"Tested to carry 750 pounds, Superlight weighs only 6.5 pounds. 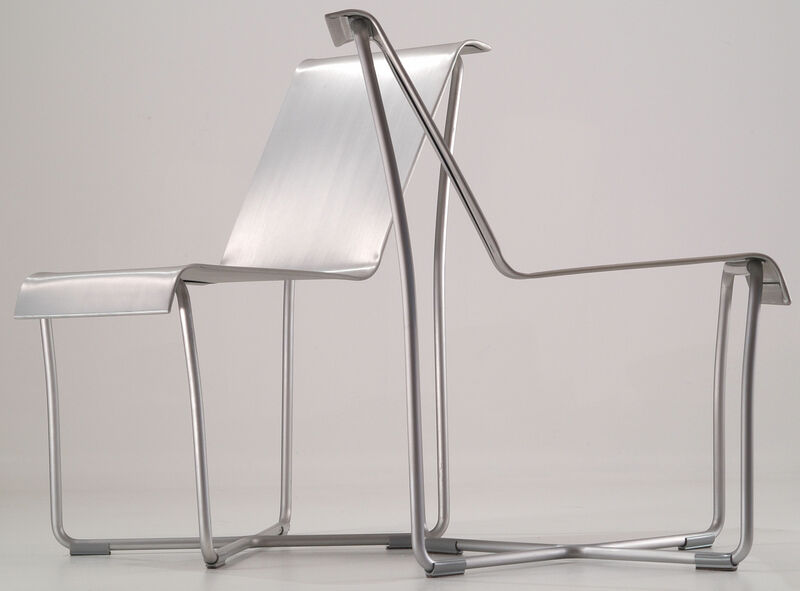 The brushed / anodized shell and frame are connected by a hinge, allowing them to flex independently and move with the sitter. 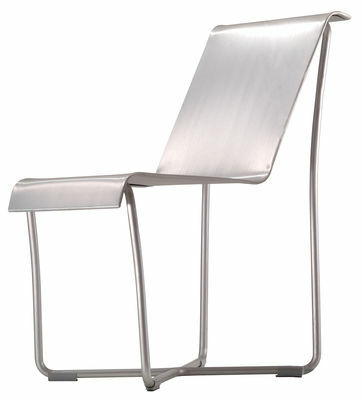 Superlight won the 2004 "Good Design" Award and was one of Architectural Record Magazine's top products of 2004. 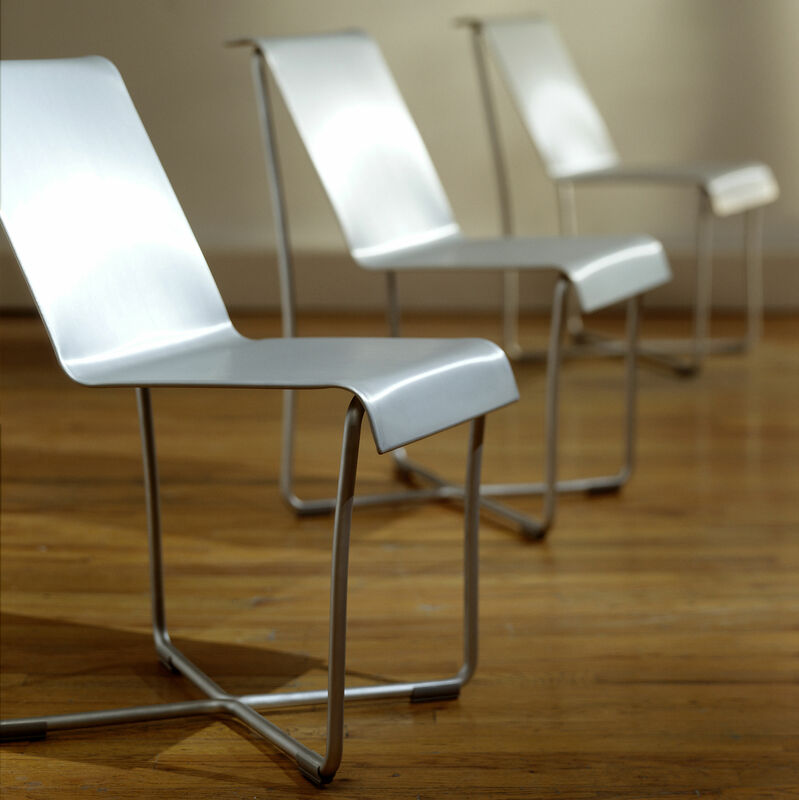 Superlight can be used indoors or out." There aren't any reviews for this product yet. Be the first to write a comment! Service adapted to specific needs of Trade customers, Trade Department will advise and assist you in your projects. According to the technical specifications required, budget and needs, a Trade advisor will help you to make your selection of products. You will have a dedicated Person to deal with for all your demands from the quote to the delivery achievement.